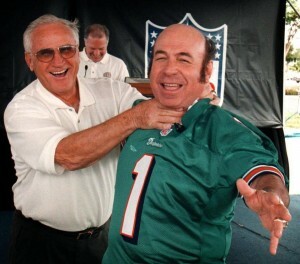 This week is about the craziest week you could have in a Dolphins offseason.Â From the lockout news, to Brandon Marshall getting stabbed, to the tragic news about Jim Mandich to the excitement of the NFL Draft, Dolphins news has come pouring in this week in a normally slow spring.Â Dolfans NYC didn’t want to be left out in all of this so aside from having our draft meet up tonight we bring you some exciting news.Â Dolfans NYC has a theme song! After hearing all the amazing songs Solo D put together every week for Dolphins games I reached out to him to do a song for us. We talked about it all off season but told him I didn’t need anything until the draft. I just figured if we were going to have a draft party we needed some tunes.Â Solo D asked me for some information about the club so he could write some lyrics.Â I told him about Third & Long and about the regulars and stuff, but I also told him that part of being a Dolphins fan in NYC is going to battle every day with Jets fans.Â Solo took that idea and ran with it. He took the music from Jay Z’s “Empire State Of Mind” and gave it a new meaning.Â Check the lyrics and then download the song! Oh and Solo D is always willing to write songs for Dolphins fans at a discount because he the team and wants to do his part to help Dolphins Nation. So if you got an idea for something, hit him up! 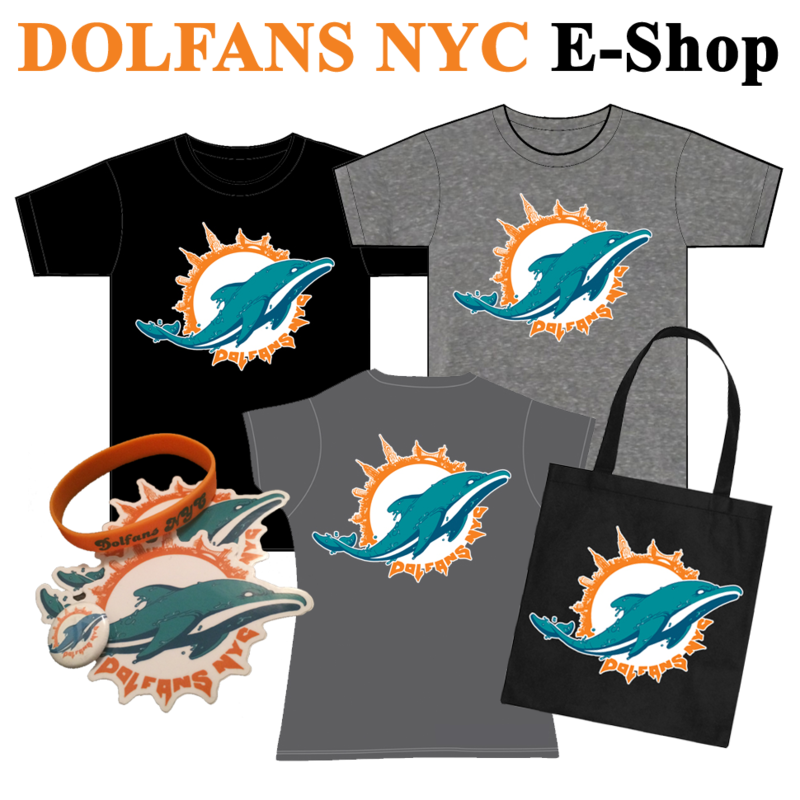 Dolfans world wide- Big shout out to NYC- Aqua Orange everything- yea thats how we show ID- representing for our team- yea we do it every game- Good or bad Season The loyalty will never Change- Fire man ED- tell him he cant stop the flame- we ALL hate THE JETS no matter how u spell the name- J E T S- S U C K- see thats how WE spell it out every sunday- meet up for the games thats probably where you heard this song- food, fun, and Fins going UP, out at THIRD and LONG- Big shout out to IGOR big shout out to TWO MICHELLES- any time they throw events you know that they do it well- Must Salute them cuz they put work down- Igor scream thats a DOLPHINS 1st down- Die Hard DOLFANS- until the Coffins- we watch the team ballin- and they do it ALL IN NEW YORK! Posted in Misc Posts | Comments Off on The Dolfans NYC Anthem!